Upon application, the skin looks refreshed and visibly smoother. Day after day, skin looks smoothed, its texture is finer and pores are tightened. Apply 1 to 2 presses to your face and neck. Use 1 to 2 times per week. 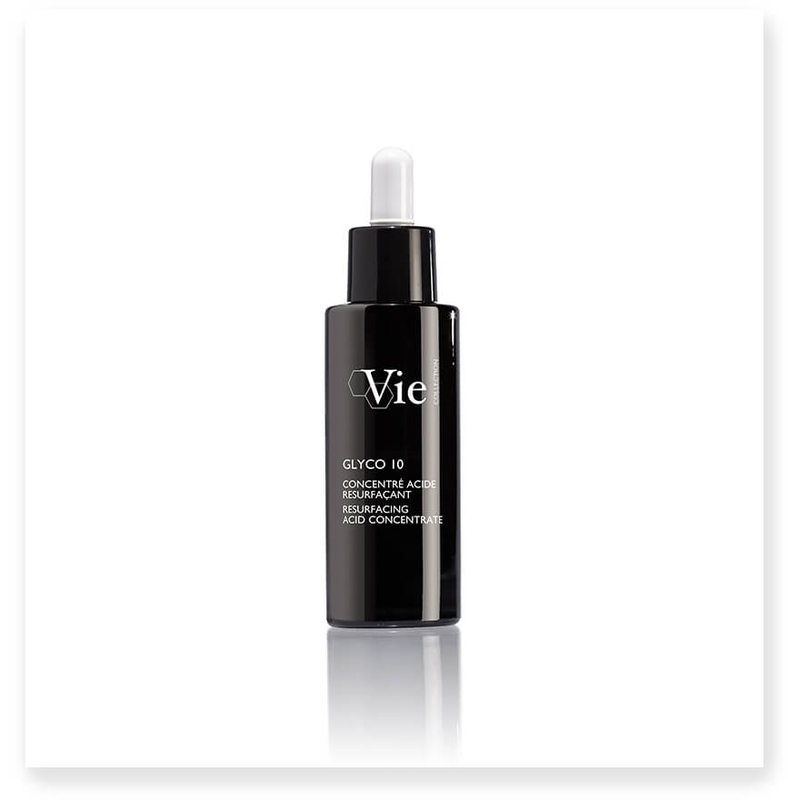 GLYCOLIC ACID: Accelerates cell renewal, stimulates the production of collagen and elastin and exfoliates. PYRROLIDONE CARBOXYLIC ACID: Deeply moisturizes the skin, maintains its suppleness and softness.